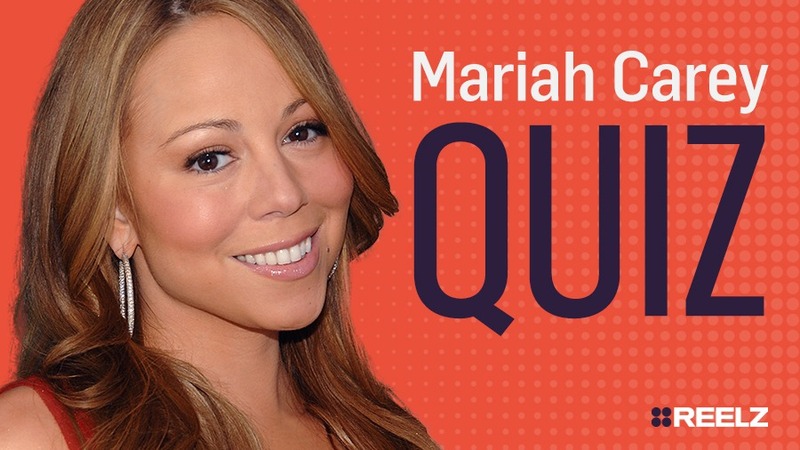 Do you know Mariah Carey’s middle name? She doesn’t have a middle name! Mariah Carey has 18 #1 hits! Do you know who has her beat with 20? 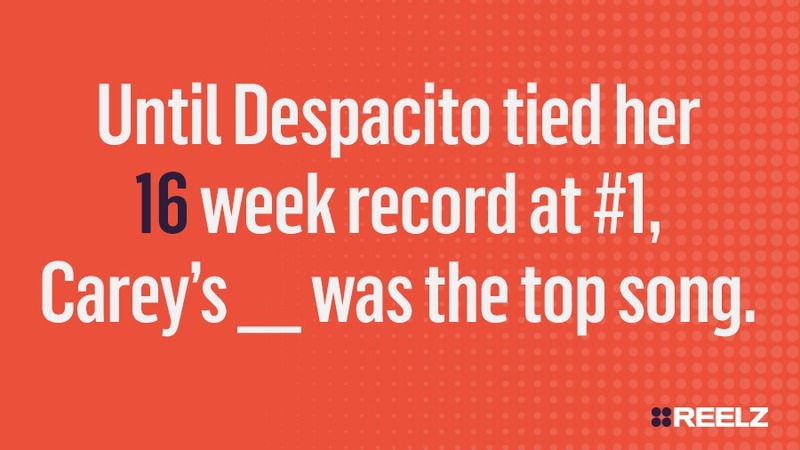 Until Despacito tied her 16 week record at #1, Carey’s ____ was the top song. 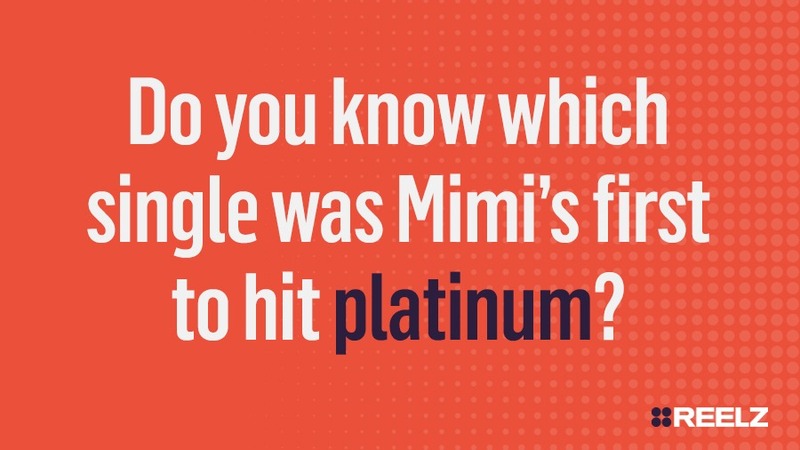 Do you know which single was Mimi’s first to hit platinum? Did you know Carey shares her hometown of _____ with Walt Whitman and Ralph Macchio!